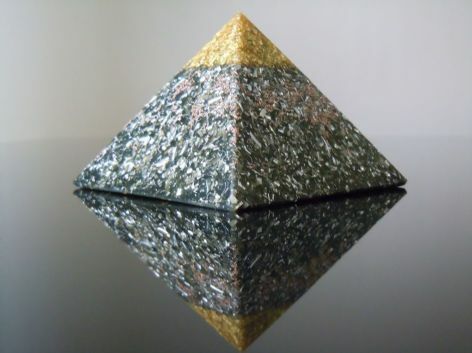 I have placed my pyramid in my bedroom window sill, my sisters have commented that there is a very powerful positive energy in my room. 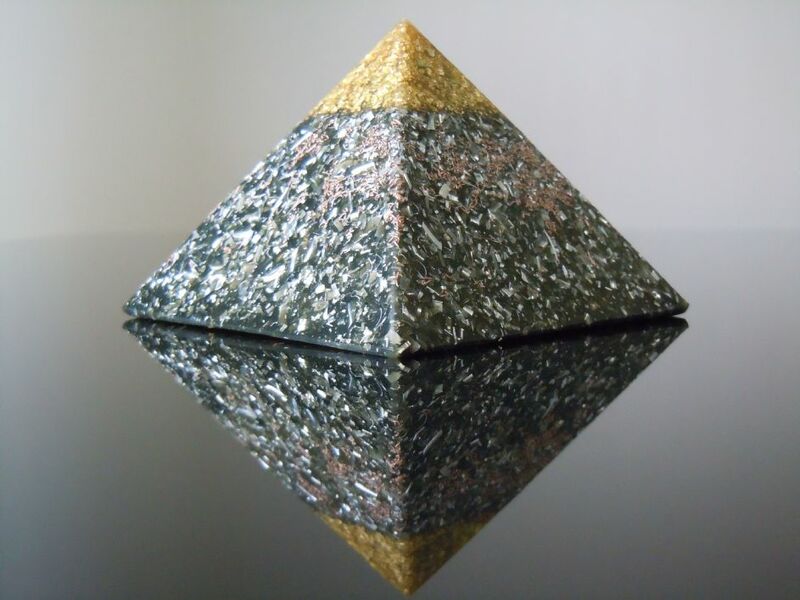 I just received this pyramid and it looks great.I have bought pyramids in the past from this seller and i am very happy with them.We have them placed in different parts of the house for good energy. Love this device, not sure if its a coincidence but won 100 euro on the football within a week of using this and also won 10 euro on scratch card.